« Warning to all Landlords – time is running out! The decision to separate can be difficult and daunting, with the most common concerns and fears relating to the risk of conflict, the impact on the children, your future financial security and of course costly legal battles. 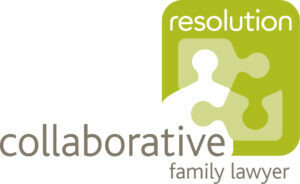 Unfortunately family breakdown is a fact of life and the legal process can sometimes lead to more pain and heartache. Whilst there is no way of avoiding the sadness and upset that the end of a relationship brings, a new approach, called Collaborative Law, could enable you and your partner to work out the arrangements to be made together, with your lawyers and without going to court. The traditional approach involves both parties taking separate advice from their own family lawyer and working through their lawyers they attempt to reach an agreement. If agreement cannot be reached then court proceedings are likely to follow with a decision being imposed by the judge. The Collaborative process is fundamentally different in that you and your partner commit at the outset not to go to court but rather to sit down together and work with your respective collaborative lawyers, to find a solution to all the issues. You are in control, you set the agenda and talk about what is important to you. Although meeting face to face and talking things through with your ex-partner can seem a huge challenge when you are dealing with all the emotions that accompany the end of a relationship, focussing on solutions and the best outcome for the whole family can actually ease the pain of family breakdown. Discussing how you feel and what you want for the future can enable you and your ex to have a better understanding of each other’s views and to remain on more amicable terms in the future. This is of course particularly important if you have children. Everyone knows that a bitter separation or divorce can leave lasting scars, not only for the couple involved but also the children and extended family. 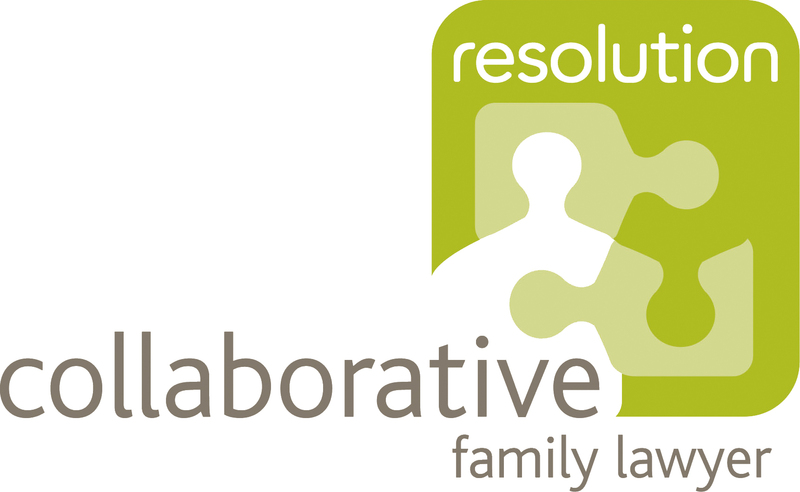 Whilst dealing with arrangements through the Collaborative process, does not prevent separation being difficult, for many couples it can provide a better way of separating, together.